LinkedIn profile pictures do matter! We should never underestimate the importance of social media, and when looking to progress your career it’s LinkedIn that many people turn to as a first port of call. 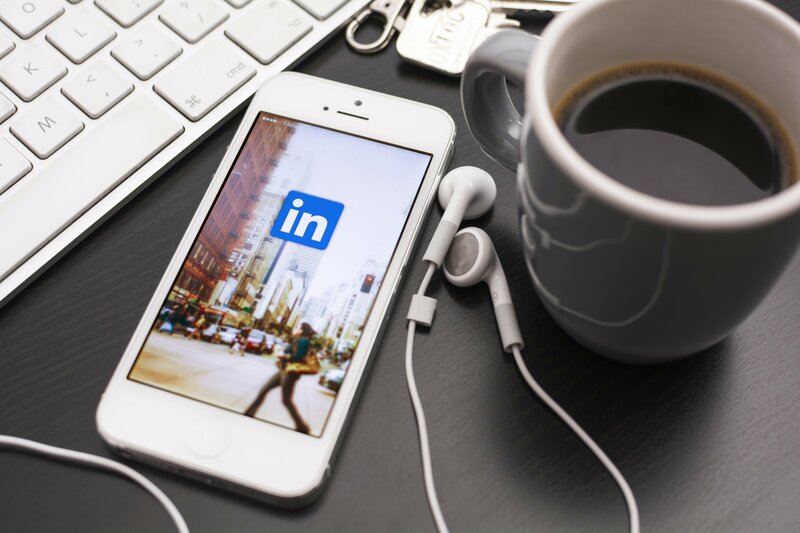 If you are an employer looking to put substance to recommended names that have been suggested by peers, or if you are a recruiter looking to formulate a long-list of candidates, LinkedIn is an essential reference site. Most of the info you display in your profile is purely factual, functional historic information and it’s up to you how much you want to display. If you take this social platform seriously and want to get the most out of it, then you’re advised to display as much info as possible, get your profile fully complete and upload a profile picture. It’s important to give off the right impression to perspective new employers and co-workers, so worth picking an appropriate photo to use as your profile pic. It’s not difficult to get a respectable profile picture and not doing so can only work against you, so why run the risk? One employer actually made the point of stressing this to me about a particular candidate he was extremely close to making a job offer to. Do have a profile picture! Your profile picture delivers a first impression of you on Linked In, and you only get one chance at that. Make the most of it.